100% Customer Satisfaction in our Goal. Keeping you comfortable all year. 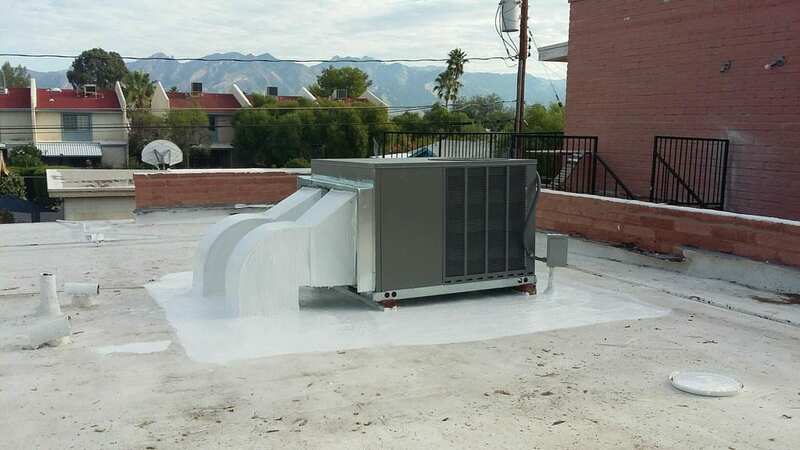 Proudly serving the Green Valley & greater Tucson, we are a locally owned and operated business dedicated to providing the highest level of quality in all HVAC services. 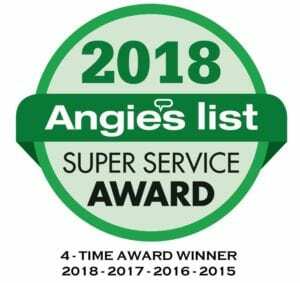 With the latest, most advanced HVAC equipment and a highly experienced staff, we have the tools to handle any task, big or small. For more information or a complimentary on-site consultation, give us a call today! While other contractors might offer an estimate over the phone, only to change it in the middle of the job; we offer upfront pricing with a written estimate, so you're never hit with added expenses or unexpected out of the budget surprises. Great customer service! Super friendly and knowledgeable, got the job done quickly and communicated effectively! My entire experience with Scott Guerin Heating and Cooling was exceptional. Starting with Bobbie who answered the phone when I called to inquire about getting a new HVAC unit installed. She was super knowledgeable, friendly, and gave clear answers and gave me a price over the phone. They got me on the calendar right then and stuck to their timelines. The people that installed the unit were super friendly and hard working. I'm really happy with the unit, and the service. I will definitely recommend this company to my friends and family. My mother-in-law Recommended Scott since she had just had her A/C replaced. I called Scott he came over explained what I would need and how it would be installed. Made an appointment for the following Wed. Dave, Jose, and Carlos showed up. Dave stayed the whole day while everything was being installed. Carlos did a great job at making sure my new heater fit in the old heater area. Dave was very helpful at explaining how it was all being installed and they were all extremely professional and nice. Jose and Carlos returned on Thursday to finish a last detail on the installation. The price was excellent and I can honestly say I would recommend them to anyone that need an A/C unit. Thank you so much. All went well. Crew was very professional and did a great job on the installation. Covered all things inside the house and cleaned up very well. I would highly recommend this company. Had a new unit installed in my home. The whole process from start to finish was very smooth. Financing was great. Knowledgeable staff and technicians who will answer all your questions. They are quick and efficient and will get the job done. Great warranty on the unit. Price was great and they did beat out the competition. Over all, a very professional company in which I highly recommend for repair and replacement. Honest, dependable company. Fully licensed, bonded and insured so you do have peace of mind. We were quoted an excellent installment price and the quality of the work was faultless. The installers were very professional and competent as well as willing to listen to us and accommodate our concerns. We would recommend this company without reservations. I needed a new air conditioner & my friend told me about Scott Guerin. He was very professional & educated me about air conditioners & left me literature to read. I knew what my money was buying. He installed the unit after the weekend. His bid was more than 2K lower than local vendors. I would highly recommend his company.